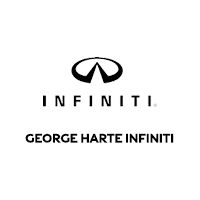 At George Harte INFINITI in Wallingford, CT, we offer an innovative lineup of INFINITI vehicles that have received awards, accolades, and praise from both automotive experts and vehicle owners. Read on to learn more about what makes INFINITI vehicles stand out against the competition. 2016 QX60 Receives Highest Safety Rating. The 2016 QX60 luxury SUV has been awarded a 5-Star overall safety rating by the National Highway Traffic Safety Administration (NHTSA) under the agency’s New Car Assessment Program (NCAP). 2016 QX60 Is A 2016 Top Safety Pick+ winner. The INFINITI QX60, a midsize luxury SUV, has good ratings in the Insurance Institute for Highway Safety’s five crashworthiness tests. The QX60 avoided a collision in two IIHS track tests (the 12 mph and 25mph). 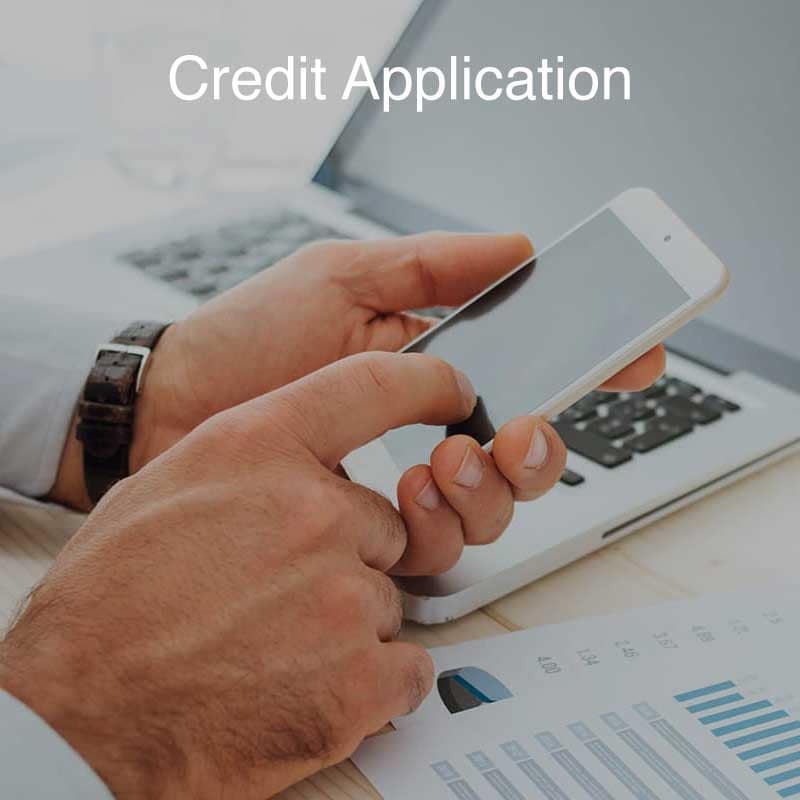 The QX60 also received credit for forward collision warning components in its front crash prevention systems that meet National Highway Traffic Safety Administration criteria. The Q50 Wins The 2015 Ritvo Design & Elegance Award. The INFINITI Q50 premium sport sedan has been honored with the Ritvo Design & Elegance Awards by the New England Motor Press. 2015 INFINITI Q50 and Q70 Awarded Top Safety Pick+ Rating from IIHS. Q50 and Q70 models equipped with Forward Emergency Braking (with the exception of the Q70 V8 AWD) have earned the Insurance Institute for Highway Safety’s highest possible safety safety award, TOP SAFETY PICK+. INFINITI QX80 Receives a 2015 Most Popular on Edmunds.com Award. The INFINITI QX80 has been named one of the 2015 Most Popular on Edmunds.com Premium Luxury SUVs. Edmunds.com determined which new vehicles in the segment had the highest total monthly car-shopper consideration on the inventory and research pages on its desktop site in 2013, and awarded the top three with a “2015 Most Popular on Edmunds.com” award. 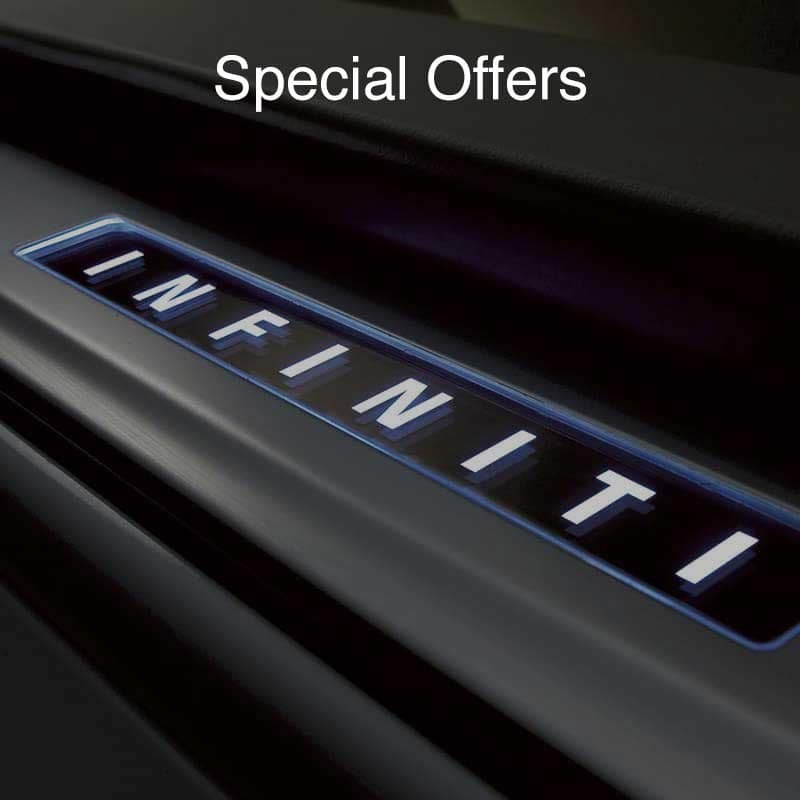 Get more details on INFINITI’s innovative lineup here at George Harte INFINITI in Wallingford! 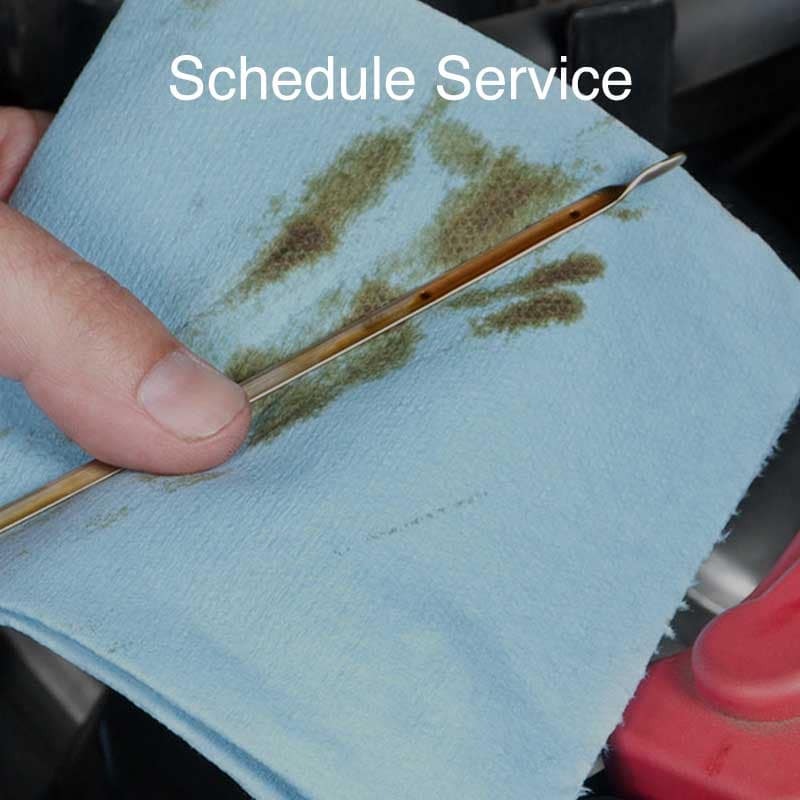 Service was quick, efficient, friendly, and thorough.